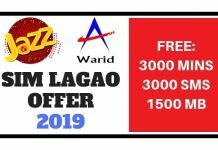 In this article, I will show you one of the latest offers by Zong for Imo which offers 2GB of free IMO for only 20 Rupees. To activate Zong Imo Offer You need to dial just a simple code. 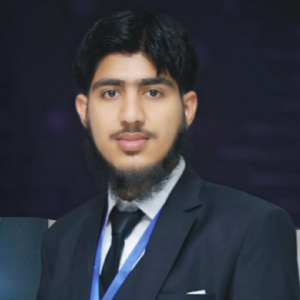 We will be going through Zong Free IMO code, How to Check Free IMO remaining data and how to unsubscribe free IMO package. 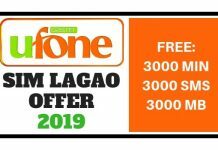 You can use this offer for Zong Unlimited Free Calls with IMO. 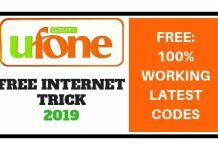 You need to dial the following code to activate Zong 4G Free Imo offer 2019. 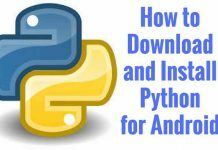 After dialing this code you will see a confirmation message on your screen. Wait a few seconds and you will receive the successful activation message from Zong to use Free 2GB IMO package. Bonus: You will also get 1GB free Internet for 3 Days as a bonus by Installing My Zong App for the 1st time. 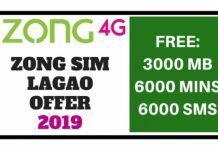 To unsubscribe Zong IMO package, just dial *7788# and you will be unsubscribed from this offer. 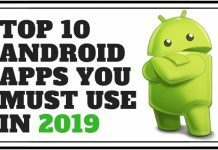 I hope you like this trick and also share with your friends and family. 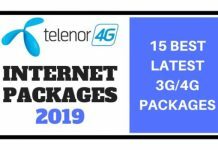 Comment below if you liked this offer and you are using Unlimited free Imo trick on Zong 2019. 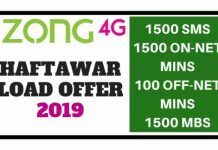 This was all about Zong IMO Offer 2019 Code, Don’t forget to share it with your friends and also comment your thoughts in the comments section below. 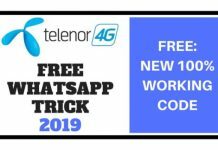 A.a bro is trick ki wja se her recharge pe cutting o jati he y?that’s is free to q…..
6 July se Rs 20 per month charges laga diye gaye he is offer ki whatsapp ki tara. unsubscribe karne ke lie *7788# milaye. Is Imo package se UAE calls hoti ha? 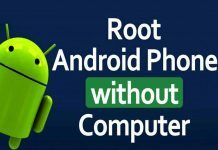 Any working proxy or trick for zong?